It seems incredible that less than ten miles from the shores of Southern Spain there is a country that affords travelers the chance to experience the exoticism of the Arab and Berber cultures, with an amazing blend of European and African influences. 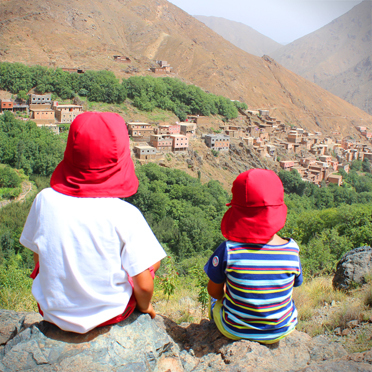 This is Morocco. 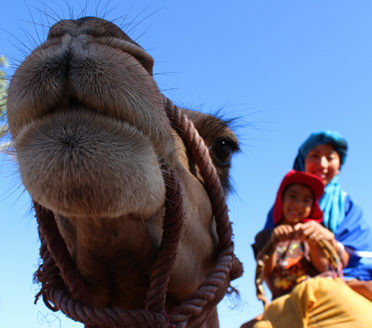 Renowned as one of the most welcoming countries in the world, with a friendly and tolerant population who takes pride on their sense of hospitality, Morocco offers adventure, mystery, sensuality and magic for all ages. The UNESCO Heritage cities of Fes and Marrakech, with their imperial past and rich history, and the labyrinthine alleys of their ancient medinas, will challenge your senses as you immerse yourself in their lively markets, the sophistication of their traditional cuisine and handcrafts, and the exuberance of their gardens and palaces. Moreover, these cities boast some of the most luxurious and charming hotels you can imagine. A private visit to an old aristocratic palace or the quarters of a famous designer, a shopping tour around the trendiest spots in the cities, a ballooning ride in the countryside, a food tasting tour of the Medinas; creating your own perfume with an acclaimed master, learning the secrets of the local Jewish cuisine in an eco-farm, enjoying a musical dinner with the members of a mystical Sufi brotherhood, or having a private photography session in a terrace overlooking the famous square Djmaa el Fna at sunset, are just a few of the many possibilities available. 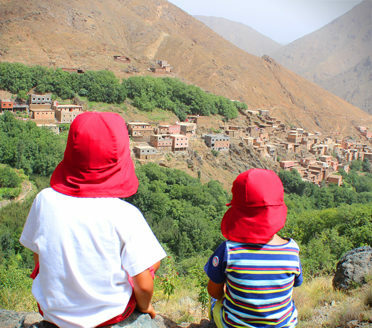 The High Atlas Mountains, stronghold of the Berbers, will satisfy the highest expectations of adventurers, trekkers, birdwatchers, and lovers of breathtaking landscapes and nature. Life has changed there very little with the centuries. 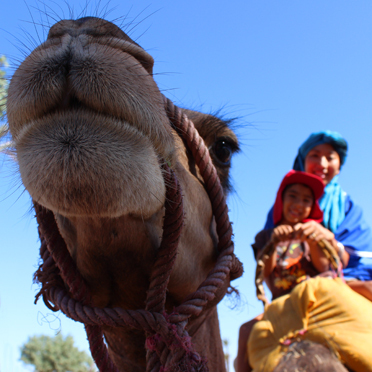 Hardworking and sturdy, the Berbers are also the friendliest people in Morocco; experiencing their warmth and hospitality might be one of the headlights of your trip. You can trek up to the highest peak of North Africa, and wonder at the glimmering light of the desert dunes, visible in clear days, hundreds of kilometers away; or enjoy a helicopter ride around the mountains, or a picnic in style in the most secret spot of the Valley of Paradise, whilst an authentic Djemaa el Fna storyteller unfolds his old tales in front of you. 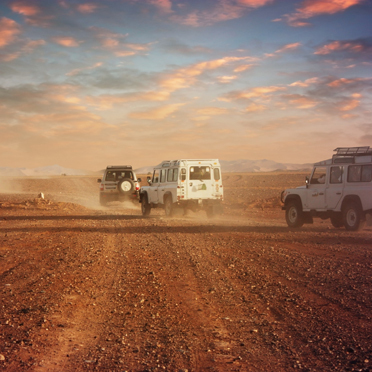 Heading south, the arid wilderness of the pre-Saharan regions, with life and greenness bursting in the many oases that punctuate it, is awaiting you. 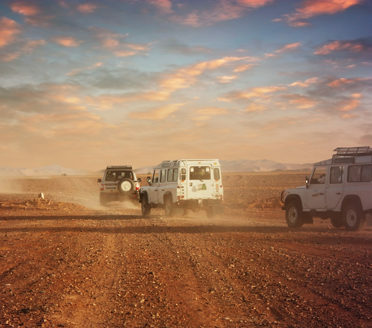 And, of course, the desert; spending a night in a luxurious and private encampment amidst the dunes of the Sahara, under a massive sky with zero light pollution, is an experience that will take you back to the delights of childhood, after an exciting camel or a 4×4 adventure along the Dakar rally route.